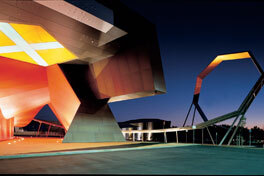 Contact us, PLP Building Surveyors and Consultants, building surveyor, Melbourne Australia, building certifier, regulations consultant,bca consultant, due diligence consultant, building permits, building inspections, fire engineering consultants, fire safety consultants, essential services consultants, essentail safety measures consultants, major projects,socrates capouleas, peter luzinat, euan morrison, andrew lehmann, chris christou. 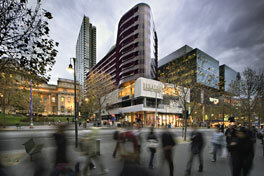 QV Development ($600 Million) A mixed use development build on a 1.8 hectare CBD site. 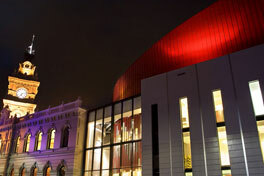 Dandenong Town Hall Performing Arts Complex. Redevelopment of the former Town Hall to accomodate a 500 seat auditorium and function space. 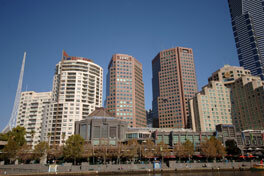 YVE Appartments - St Kilda Road. 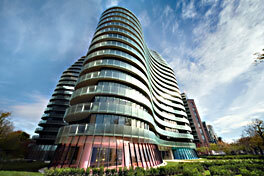 New 20 story luxury appartment complex. 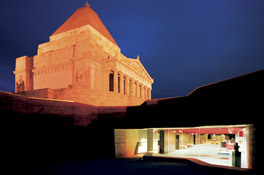 Shrine Memorial: Redevelopment of Melbourne's most recognised landmark. Southgate Arts and Leisure Precinct - Mixed use development comprising two office towers, a hotel, car parking and a three level retail complex. News, business and social events and articles.